Me as TV Producer Norma Corwin. 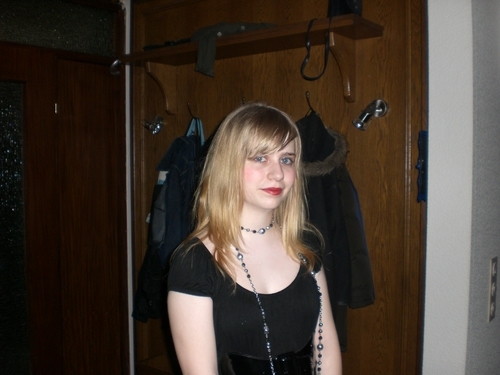 This picture was taken half an час after we had the commercial for A-Haunting We Will Go at school. HD Wallpaper and background images in the Актёрское искусство club tagged: isabellaazuria norma corwin a-haunting we will go play school play picture drama group.